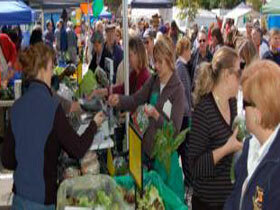 The Farmers’ Market would like to better understand the needs and interests of the local community. If you’d like to share your thoughts or if you’d just like the chance to win over $350 in prizes, completed the survey (click here to open in a new browser), before Wednesday, 6 June 2012. You could win a Farmers’ Market hamper, valid at over $250 , 2013 membership and free parking for a year (membership & parking valid 1 Oct 2012 to 31 Dec 2013). The City of Unley, in partnership with KESAB environmental solutions, provides this fascinating FREE day tour to the places that your waste and recyclables are taken after collection from the kerb. Sites include Integrated Waste Services, VISY Recycling (Wingfield), Ecycle Recovery (Gepps Cross) and the Wingfield Waste and Recycling Centre– including Jeffries receiving yard (green organics) , Adelaide Resource Recovery (construction and demolition) and Transpacific Industries waste transfer station. Experts from each of the sites will be on-hand to answer your questions. On Tuesday 22 May 2012, 70 community members mingled and enjoyed a delicious lunch cooked by the Ahmadiyya Muslim Ladies at Clarence Park Community Centre. After the lunch, 'On the Couch' sessions were held with four Ahmadiyya ladies who shared their experiences growing up in Pakistan, arranged marriages, and their life in Australia after being persecuted in their homeland for their religious beliefs. Everyone is welcome to attend this event, I will be there in my capacity as both Councillor and as Aboriginal Education Teacher with a group of year 8 and 9 Aboriginal students from Urrbrae High. 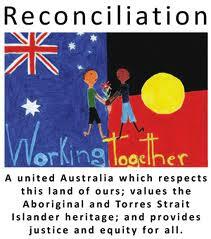 This year the focus will take the national theme of "Let's Talk Reconciliation". John Packham, a respected and experienced Indigenous Cultural Instructor from Tandanya National Aboriginal Cultural Institute, will lead our event at Heywood Park on 1 June at 10.30am. We have invited schools to attend and some schools have taken up the offer of doing short five minute presentations on the theme of Reconciliation arising from their studies. The morning will be a mixture of an Indigenous acknowledgment and its cultural significance, interactive storytelling, music and presentations by local schools. Invitations to all local schools have been circulated. We will attempt to retain an informality about the morning to evoke the spirit of togetherness. Should the weather be inclement, the event will be held in the Town Hall. The Lord Mayor of Adelaide, Stephen Yarwood, raised the issue of Council amalgamations again this week. He's a busy man and he should have had other things to do. I was on Council the first time there was a big push for this; should Unley merge with Mitcham or Burnside was the question? In the end the touted savings did not occur. An internet search could bring up all the reasons why savings should be achieved but not a single report on what was actually achieved. To top this off the chairperson of the Amalgamation Board, who was the Mayor of Walkerville, saw many Councils merge and yet her own Council survived with about 5,000 residents. It is my opinion that bigger is not bettter when it comes to Council size and Unley should not be a part of it. I like representing 5,000 people, I don't want to, nor could I afford to run a campaign in a larger area. What happens next is pressure from the political paties to put up their own candiadtes, as an elected member the paty then decides how you vote on each issue and you always vote with the same people. I'm not disciplined enough to do this, I like to have my say on what concerns residents and me and to vote how I choose to vote on the merit of the argument, and as informed by residents. Following on from the recent Federal budget advice regarding funding for the rail grade separation at Goodwood / Millswood, DPTI has today advised us that geotechnical investigations (including contamination testing) will commence this week. The works will occur generally between the Goodwood Railway Station in the north to Meredyth Ave in the south and will also involve night works (midnight to 5am) from next week. This testing regime is likely to last for 3 - 4 weeks. DPTI are currently preparing a letter that will be delivered to residents in the affected areas early this week. As State funding will not be confirmed prior to the Budget announcement(s), the correspondence to residents will describe the works as 'maintenance'. A copy of the DPTI letter will be forwarded to Members when it is received and the details contained therein will be used to provide information on Councils' web site. Alan Johns. 4-Paws Premium Doggie Snacks, The City of Unley and the Fullarton Markets a re offering a day for dog owners to have their dog(s) microchipped, at a reduced rate of $25. A microchip is a simple way of recording vital information to ensure your dog can be reunited with you if he/she gets lost, injured or stolen. The microchip, the size of a grain of rice, is injected under the dog’s skin. It carries a code unique to the dog owner and dog. This code is placed onto a national computer database and appears on a certificate of identification given to the owner. Microchipping is the most effective form of permanent identification. Microchipping makes it easy for a loved pet to be reunited with its owner, ensuring a greater probability of finding the owner. Responsible dog owners also receive a concession rebate (10%) off their next dog registration if their dog is microchipped. 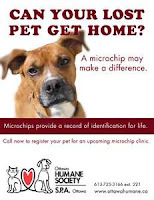 The Microchipping Day is on SATURDAY, 26 MAY 2012 (9am to 1pm) and will be held at the Fullarton Plant & Craft Markets, in the carpark of the Fullarton Park Community Centre, 411 Fullarton Road, Fullarton. To register on-line and pay only $20 per dog, go to: http://www.4pawspremiumdoggiesnacks.com/ or phone Katie on 0412 808 424 or alternatively, just turn up on the day and pay $25 cash (sorry no eftpos available). Dog owners need to live in the Unley Council area and provide identification on the day. Dog owners who do not live in the Unley Council area will pay $35. All dogs microchipped on the 26 May 2012 will also receive a discount at 4-Paws Premium Doggie Snack stall and go into the draw to win a doggie hamper on the day, which will be drawn at 12.45pm. We reserve the right to refuse to microchip a dog if we hold concerns about the safety of our staff or of the dog itself. In the unlikely event that this occurs, the fee will be refunded in full. UNLEY Council says it is too early to say whether the state's new smoking laws will prompt it to ban smoking at Sturt's home matches and at al fresco cafes. The council will discuss the issue next month when it receives a staff report on banning smoking at places such as Unley Oval and at the Tour Down Under street party on King William Rd. Unley chief executive Peter Tsokas said he was"very pleased" new statelaws - allowing councils to ban smoking in any public place after May 81 - hadbeen passed. 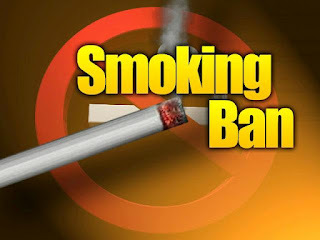 "Now we have the option to consider a range of options in enforcing smoking bans," Mr Tsokas said. streets, music festivals, sporting events and pageants. A full report of when and how the laws could be enacted would be considered by the council next month. 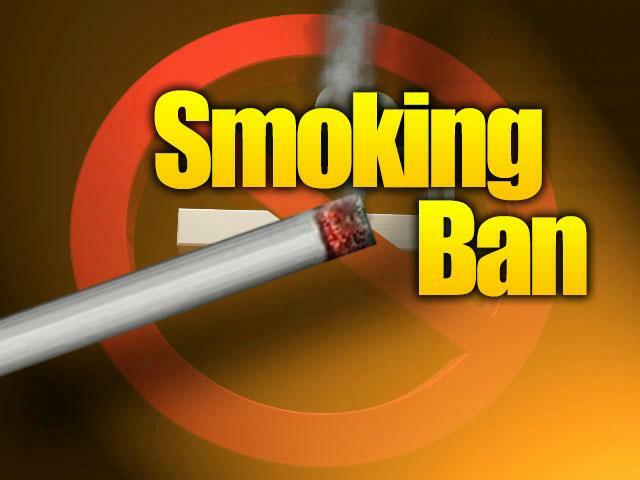 Under another plank of the statewide laws that came into effect this month, anyone caught smoking in playgrounds or in public transport shelters is liable to a $200 fine. Councillor Jennie Boisvert said it was important for places where children were present to be smoke-free. "We are setting an example to young people," Cr Boisvert said. E-Waste Review;The staff have further explored options regarding the disposal of e-waste. The cost of providing a regular (bi-monthly disposal) at either the Depot or the Show Grounds is, in my opinion, prohibitive. 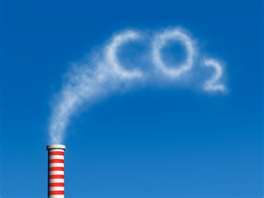 The estimated costs are from $100,000 to $150,000 per year. Council has the opportunity to allow e-waste to be disposed of and collected through the general hard waste collection service. Council is also exploring subsidising the use of the exiting e-waste facility in Plympton, and offering a subsidy of up to 100%. This will now add an additional amount of $40,000 to the current costs. A raft of new programmes are likely to become available over the next few months from other funding sources and this amount may not be needed. Unley Concert Band; Council currently has a Memorandum of Understating with the Unley Concert Band that is expiring. This motion suggests renewal with a continued subsidy of $4,500 with and increase to $5,000 in subsequent years. This band has gone from strength to strength in recent years and has performed in France in commemorative services. Council increased this amount to $7,000 as it believed that more funding was required than Staff recommended. Ron Young Programme; This recommends full funding for a variety of programmes offered by the Unley Library and a partial funding for a programme offered by COTA. Community, Cultural,Recreational and Environment Grants; Items funded include environmental artwork at Goodwood Primary School, various art projects for the young and old throughout the City. Money for festivals and events will include the Millswood Croquet Club to help celebrate their 90th anniversary. Corporate Services Review; This is a review of about 20 policies that exist, only minor changes have been made. Brownhill Keswick Creek Stormwater Management Plan; Council are being asked to sign off on the majority of works in the Draft Plan.These include committing the Councils to start work on the flood mitigation works, agreeing on the cost apportionment (21% for Unley), presenting a strong and united face when seeking necessary federal government funding and pursuing a no dam option if it is viable. The latter is still very arguable and, although I have read the draft, the extra costs and continued possibility of flooding, in my opinion, do not stack up against building the dam. This was passed with Cr Salaman and me voting against it. Marion Council have written to Pat Conlon, Minister for Transport to request the installation of a pedestrian overpass near Black Forest Primary School. They are encouraging Unley to do the same. This is a long overdue project and one that was discussed at length when planning the tram overpass on South Rd. The government are reluctant to approve pedestrian activated crossings on South Rd as they believe this will impede the flow of traffic. 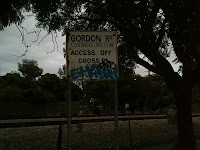 However, very few people, especially children, that need to cross South Rd near the school would walk as far as the tram crossing to cross safely. This is a long overdue project but after reading the budget doom and gloom in the paper today I don't think this project will happen soon. However, the state government will start work immediately to upgrade the pedestrian and cycle crossing on Goodwood Rd at the Glenelg tramline to improve safety at this level crossing. I will ensure that I follow up by ensuring Unley Council follows Marion's lead in this. The link above will take you straight to a further article on the safety camera at Leader St. Nearly 80% of readers think that this is a tax grab only. The comments also make interesting reading. It won't be a cash grab for long if the road and railway lines are separated by an underpass or overpass as described earlier this week. However, if a camera like this has the capacity to save lives it should be supported if it causes no inconvenience to those using the crossing correctly. Seems the state govt. must have had little idea what the federal government was planning when they installed the Safety Camera at Leader St. According to today's paper the railway will be under grounded at Leader St, the railway lines will be grade separated along Cromer Pde and the Keswick and Bowden Stations will be upgraded. All this to allow for longer freight trains and, possibly, stacked freight trains in the future. 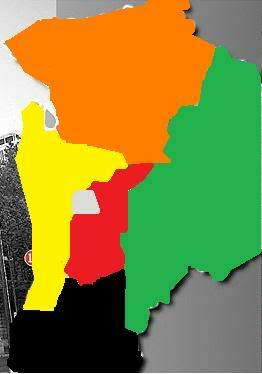 Curiously all of these are in the federal seat of Adelaide. If it was my money I'd be building an underpass at Cross Rd where severe congestion already exists and putting the freight trains through Truro. Sadly, if this project comes to pass this will all but eliminate any further discussion about possible diversions. All of this for $443million dollars, that really makes Council budget pale to insignificance. 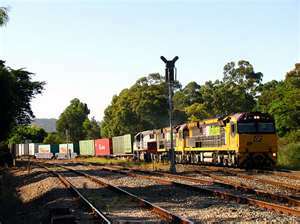 This will cause major disrution to residents in Millswood and Goodwood who live near the railway line. I went to the market this morning at the invitation of the market manager, Amanda. The market has gone from strength to strength and now caters for over 5,000 visitors every Sunday between 9am and 1pm. The array of fresh produce is unbelievable as are the value added, but still South Australian grown and manufactured, produce like jams, breads and processed meat. I met Helen from Cottonwood Farm who sells fresh (frozen) raspberries and jam made from her own produce. Management of the market are currently working through the concept of Wednesday evening markets, during daylight saving, to compliment the exiting market. It was good to hear also that unsold produce can be donated to charities that come and pick up the produce and then redistribute to needy families. Councillors this morning met to tour some of the sites proposed for funding in the 2012/13 budget. We first visited King William Rd to once again revisit the most desirable location for a pedestrian refuge. We the proceeded to the tram coridoor to look at possible regreening . This is a neglected area that was planted when the bikeway was first built but has not been adequately maintained since that time. There is definite room for improvement but would need to be completed in stages, hopefully with additional funding from grant money. 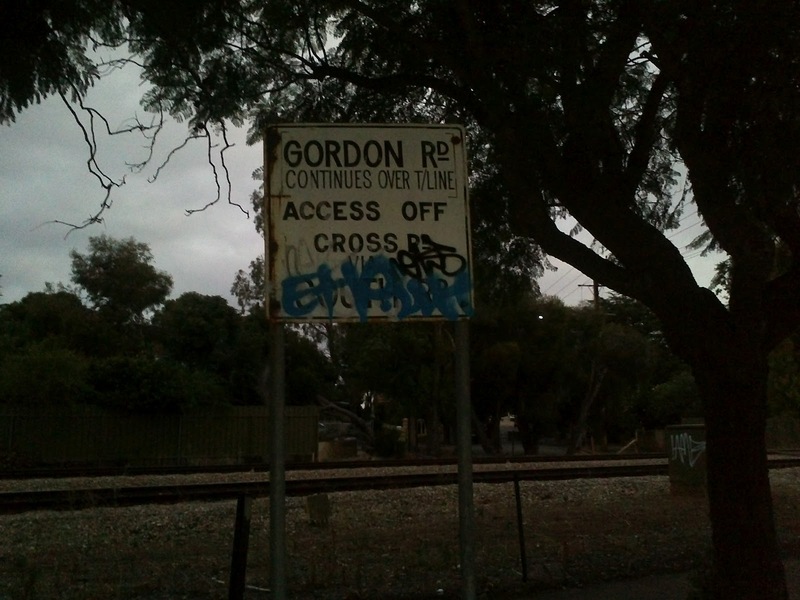 If we proceed with this my preference would be to see the area between Goodwood Rd and East Ave tackled first. We then had another look at Kelvin Ave in Clarence Pk, Fergussen Ave in Myrtle Bank, Hacket Reserve and Randolf Ave in Parkside and Fullarton Pk Community Centre grounds. The concept of what constitutes a pocket park is clearly different to each Councillor. In my view it is about creating green space and amenity where the current amenity has much room for improvement. The following article appeared recently in the Eastern Courier. While Goodwood South has the gender balance about right the Council is not well represented by women. STAY-at-home mums should consider standing at the next council elections, Unley Councillor Jennie Boisvert says. She says the council, with only two women members, is not representative of a crosssection of Unley people. "I would like to see a council that was a better reflection of its community," Cr Boisvert has told the Eastern Courier Messenger. "Where are the young women with children?" She made the call as Unley moves to review its ward structure before council elections in 2014. "I want women in Unley to start thinking about an election that’s two years away," Cr Boisvert said. "I know a lot of women think they’re too busy, but the reality is you always have the time to fit in the things that are important to you." Women account for 40 per cent and 35 per cent of elected members in Burnside and Mitcham respectively, but make up only 15 per cent in Unley. "We need to get more women to put their hands up," Cr Boisvert said. Councils are required to review their ward structures every eight years. Trees Ripon Rd; The dead trees have now been removed and should be replaced later in the season. East Ave Pedestrian Refuge; This has been tweaked a little (I don’t know how much) and will appear on the Road Safety Agenda this month. Merlon Ave; The existing street trees should be removed (if not already) soon and will be replanted with the species selected by residents. Byron Rd; After further staff observation line makings will soon be installed to carefully delineate driveways so that it will be more obvious to visitors where they can and can not park. This also should allow safer exit from many of the driveways. Graffiti; A couple of attacks have been reported recently. Please take a photo of the graffiti and note its location. Send this to me and I will forward to the person at Council who is most likely to get this removed quickly. Mills St; The replacement of the angled slow point (east) and the rejigging of the traffic island at the junction with Goodwood Rd should be completed in July. Hoon Driving; There is evidence in some streets that some people are behaving badly, often late at night. This is a police matter and I encourage you to report it every time it happens. The police may be unlikely to come but they do keep the complaints and sometimes this may assist in an arrest at a later date. 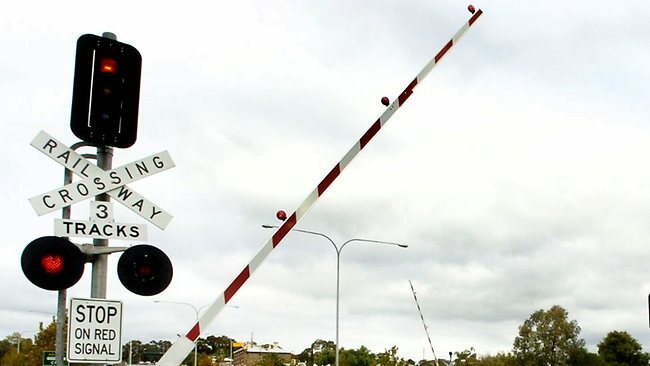 Greeways Project; Council is likely to be allocated $3 million to develop a bikeway along the train line (Noarlunga) in conjunction with the rail electrification. This is good news for Goodwood South as most of the money will be spent here. This will also give us an opportunity to tidy up and beatify some of the areas that currently seem unloved e.g. the corner of Gordon and Dryden Rd. It should also lead to safer footpaths along Canterbury Tce and the removal of the boardwalk. Last night I attended the final briefing session before Council starts consulting with all members of the Community on the development a new Strategic Plan. This time we will be asking all of you what you want for Unley before we write the plan. Too often the plan is written and we are simply asking if you like it or not and allow some tweaking around the edges. This time we want to know where the gaps are in the services we provide and what innovative ideas you have or have seen that would contribute to making Unley a better place to live. We also want to know what services we are providing that you feel are being duplicated by other service providers and which are no longer relevant. The themes that we will ask you to comment on include Emerging, Moving, Living and Greening. You will all get a letter explaining how you can be involved in this process. Council is hoping to get at least 1500 responses from people who live, work in or visit Unley.